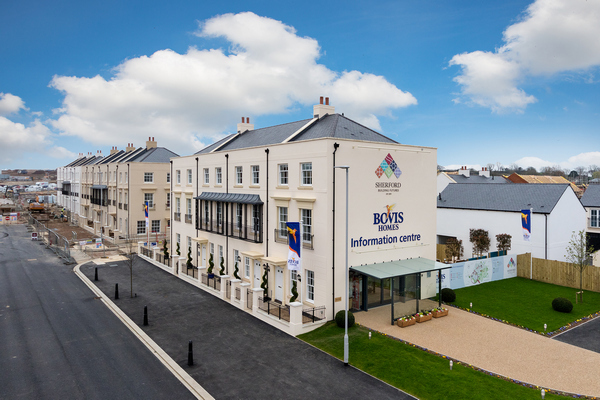 Plans for a new market town in Devon have taken a major step forward following the formation of a group of house builders, including Bovis Homes, and the formal consolidation of the land into that consortium. Planning permission was granted in November for the new 5,500-home Sherford community, located primarily in South Hams, and the consortium has now taken control of the 1,200-acre site. A few miles to the north is Dartmoor, while to the south is the South Devon Area of Outstanding Natural Beauty and its magnificent coastline. Five miles to the east is Plymouth city centre. 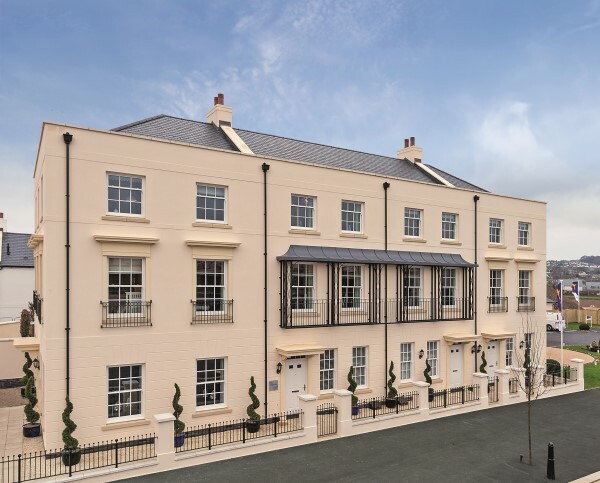 Sherford will now be constructed by Red Tree, the project founder, and a consortium of developers including Bovis Homes, Taylor Wimpey and Linden Homes. 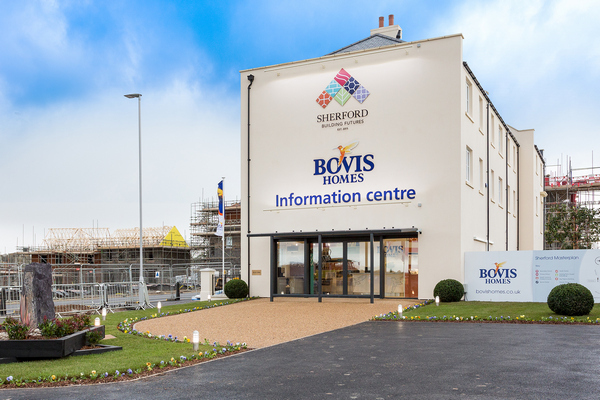 Sherford spokesman, James Koe, said: "A tremendous amount of work has gone into ensuring that Sherford is sustainable - this means that it must be delivered commercially, it must be a place that people want to live in and must not only survive but thrive." 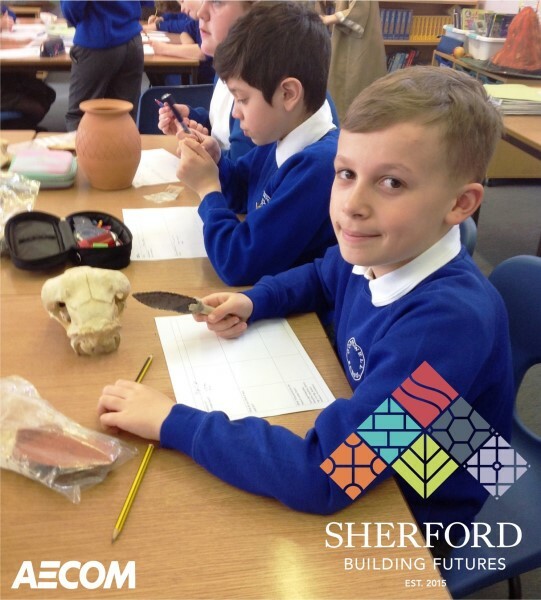 A spokesman for the consortium added: "This is a tremendously exciting time for Sherford and we are delighted to be involved in the development of this outstanding new community. 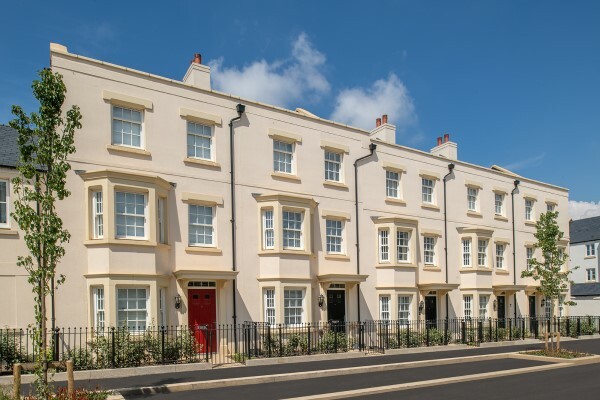 The delivery of high quality new homes, places to work and infrastructure to support its occupants will commence later this year." 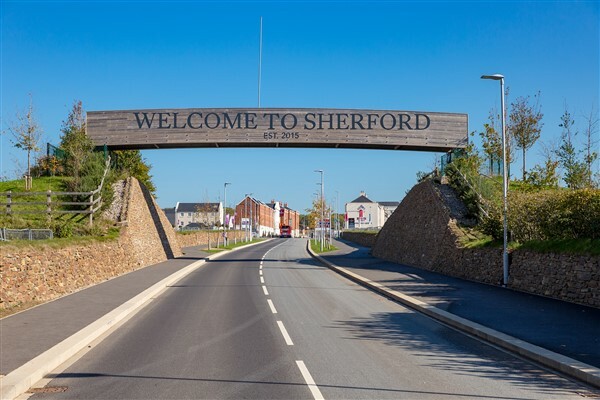 Designed as a traditional Devon market town, Sherford will have a town centre with a high street and market square and three neighbourhood centres. 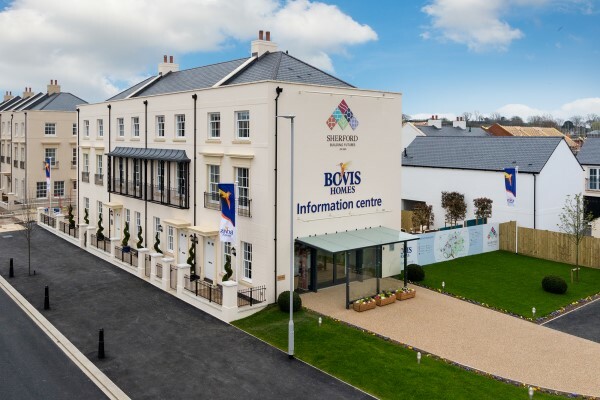 The town will boast a wide range of shops and businesses, a community park, a library, a youth centre, a health centre, a children's centre and a place of worship. A sports centre will include a swimming pool, plus very extensive playing fields, including sports pitches, pavilions and children's play areas. For more information about Sherford, visit the website www.redtreellp.com.